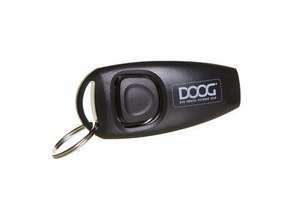 The DOOG Good Dog Treat Pouch makes rewarding your dog quick and easy. 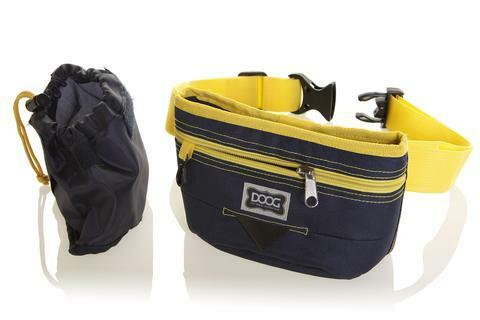 Having been co-designed with professional dog trainers, the DOOG ‘Good Dog’ Treat Pouch has all the important features you need when training or walking your dog. 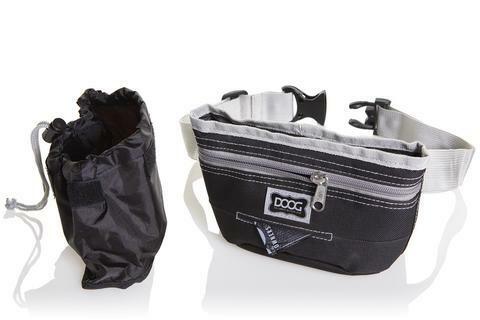 It is important to reward good behaviour quickly when training your dog and this DOOG Treat Bag allows easy access to treats from a large pocket and drawstring closure. As it can be fastened around the waist or attached to your DOOG Walkie Belt it is ideal for dog training classes, outdoor training and dog sports. 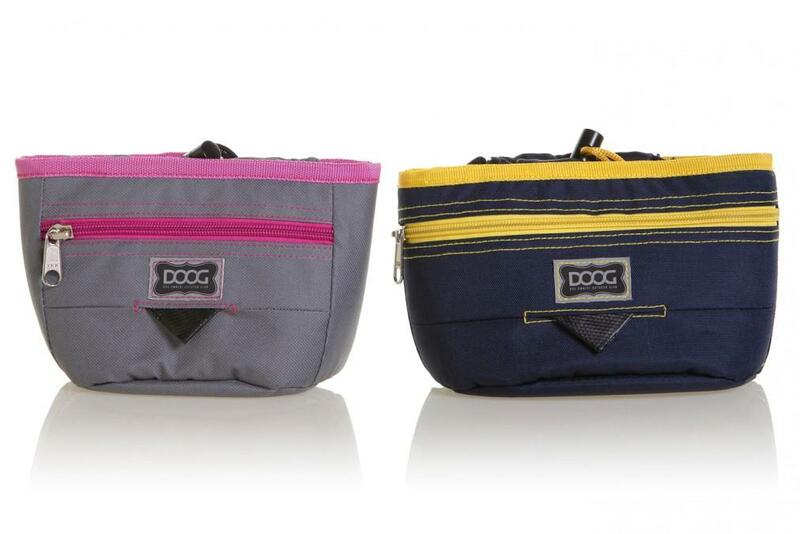 This DOOG Good Dog Treat Pouch is both stylish and functional. 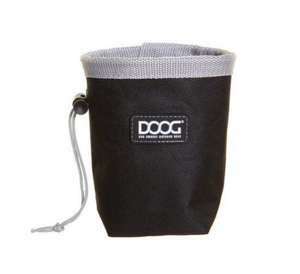 The DOOG Treat Pouch features a removable inner lining that is easy to wash making it ideal for wet or dry treats . 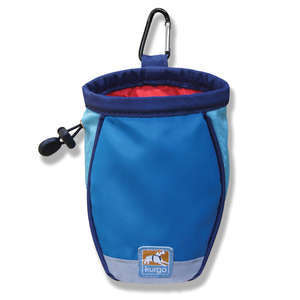 The treat bag comes with 20 DOOG Pick Up Bags in the front pocket that pull out easily when you need one, like tissues. 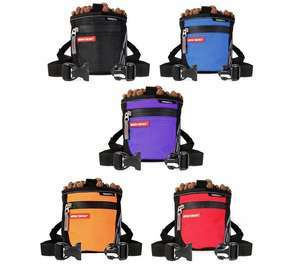 There is a handy valuables pocket that is ideal for your phone, money or keys and the pouch is made from durable, weatherproof fabric with a removable waistband for easy attachment to the DOOG Walkie Belt or for use on its own. Removable, washable inner lining for treats. Easy access pocket for treats. Valuables pocket fits a mobile phone, money and keys. Pick up bags included in front pocket that pull out like tissues.